The Buhay Makulay Children’s Fair is going on the road! A few weeks ago my mom had an idea. At that moment I could think of many reasons why this was maybe not the best of ideas: Not enough time to prepare. Not enough money. It’d be too much work. Not enough volunteers. I wanted to focus on something else for the NGO. Not enough time this year. That sounds like too many kids. We’ve never organized so many big events in one year. Etc. etc. But from the moment my Mom spoke the idea out loud, I knew it was no longer just an idea. All my “reasons,” they were just excuses and lies. Those things never stopped us before. Those challenges have always existed, and we’ve said yes to the ideas anyway! Eight children’s fairs in 2014. YES! It instantly became one of our missions for the year. The idea came on the tail of the practically-impromptu children’s fair we held in January just outside Roxas City, Capiz Island. Mom and I initially planned the trip in order to hand deliver the money we had raised for our friends and typhoon victims (through our Christmas pilot sale by Thread & Vine). 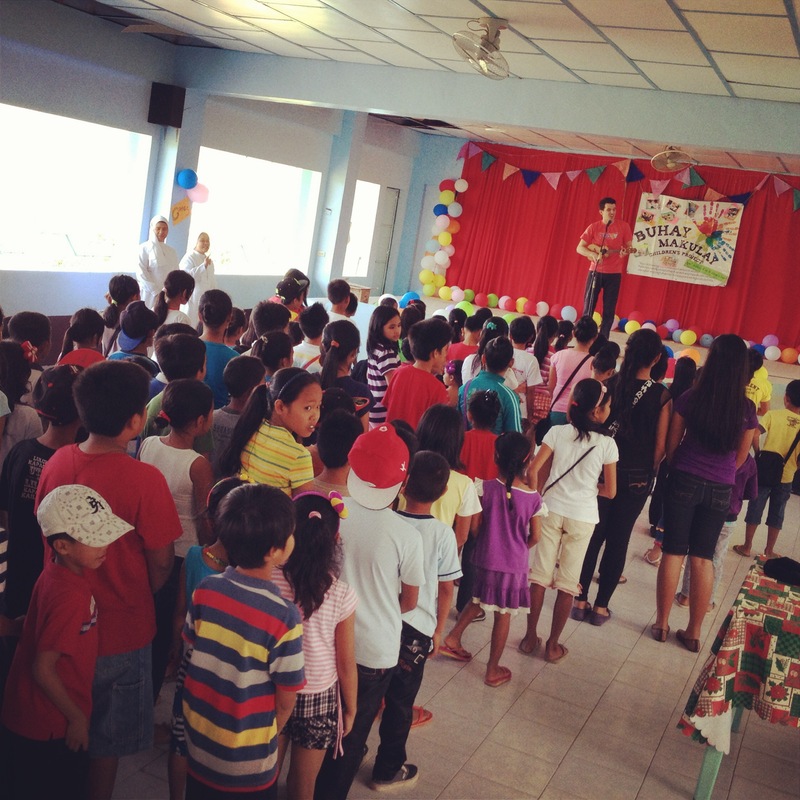 But before we knew it, we were hosting a fair for 130 children! We can’t seem to turn away from the opportunity to bring children together to play, learn, and just be kids! So we are going on the road! Roxas City was just the beginning. This April we are going to Cebu island for 100 children. 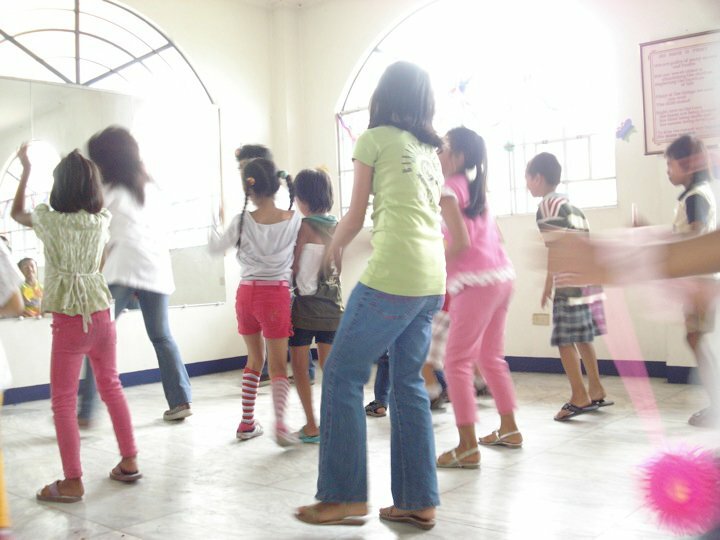 In May, to Leyte for 500 children. In June, potentially Iloilo. In all these places are little children who survived one heck of a crazy storm. Even in January, I felt that God was preparing my heart for something new and uncomfortable. Especially in the wake of the typhoon’s devastation, I feel called to go into the broken places. Let’s see where this takes me! Another dream come true! Stay tuned for ways to help support the Buhay Makulay Children’s Project Inc. this year, we’re gonna need all the help we can get! Previous Post How many decades could you bear to wait, before seeing your brother again? Next Post Next stop: Daanbantayan!